Researchers at Oregon State University in Corvallis and Purdue University are paving the way toward a new therapeutic approach for gonorrhea by shedding light on the mechanism behind important proteins on the Neisseria gonorrhoeae bacteria’s outer membrane. The findings were published in the Journal of Biological Chemistry in February 2018. The National Institutes of Health funded this research. A release from Oregon State notes that future therapies could come in the form of new antibiotics or, even better, a vaccine. The findings are especially important as Neisseria gonorrhoeae is considered a “superbug” because of its resistance to all classes of antibiotics available for treating infections. 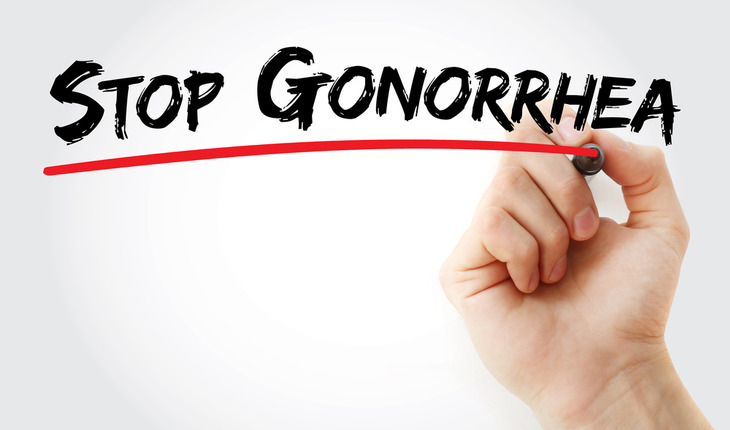 Gonorrhea, a sexually transmitted disease whose numbers grow by 78 million new cases worldwide each year, is highly damaging to reproductive and neonatal health if untreated or improperly treated. It can lead to endometritis (inflammation of the lining of the uterus), pelvic inflammatory disease, ectopic pregnancy, epididymitis (inflammation of a structure at the back of the testicle), and infertility. Babies born to infected mothers are at increased risk of blindness. Research led by co-corresponding authors Aleksandra Sikora of Oregon State University and Nicholas Noinaj of Purdue University provides key structural and functional insights into a multicomponent protein complex known as BAM, short for beta-barrel assembly machinery. In Gram-negative bacteria, BAM is responsible for the biogenesis of beta-barrel proteins on the cells’ outer membranes. Outer membrane proteins have crucial physiological and structural functions, among them nutrient acquisition, secretion, signal transduction, outer membrane biogenesis, and motility. In pathogenic bacteria, those proteins also lead to host colonization and can exploit immune responses, facilitating virulence. BamA is the beta-barrel assembly machinery’s primary component, and this study took a look at two other components, BamD and BamE. Researchers found that in N. gonorrhoeae, BamE is exposed on the cell surface but is not essential for cell viability. Conversely, BamD had the opposite traits: Not surface displayed, yet essential for viability. However, when BamE was knocked out in experiments, BamD moved to the surface. Sikora noted that both BamD and BamE are expressed in diverse gonococcal isolates and throughout different phases of growth. For example, in E. coli, BamE is not surface exposed; also, the absence of BamE in E. coli does not lead BamD to become displayed on the outer membrane. Collaborators also included Ryszard Zielke of the OSU College of Pharmacy, Konstantin Korotkov of the University of Kentucky, and Susan Buchanan of the National Institute of Diabetes and Digestive and Kidney Diseases.